Café Aprons, also called “Half Aprons,” are stylish, comfortable aprons for serving, lighter cooking, and housekeeping. 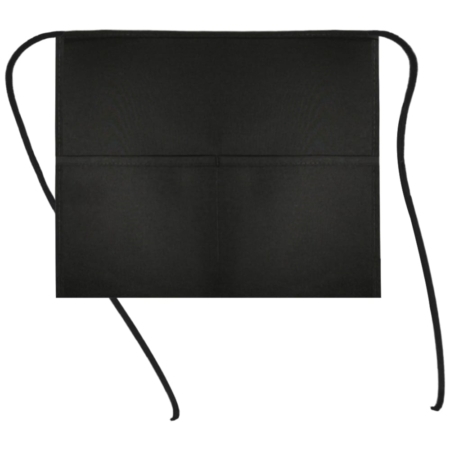 Café aprons have a distinct style: fun, efficient, contemporary, and professional looking—particularly well suited for those who don’t need a full coverage apron, but need an apron to complete their restaurant apparel, and provide accessibility to pencils, order booklets, or other tools. 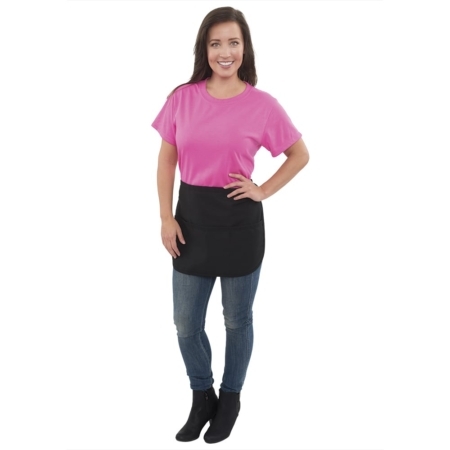 Café aprons make a great statement, especially those from Aprons and Smocks because they’re both functional and flattering. 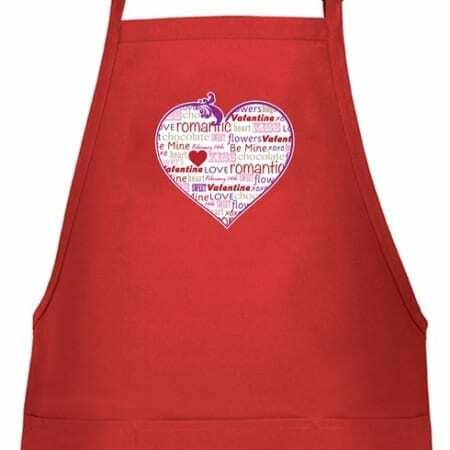 Café aprons or half aprons are very functional because of the fabric, workmanship, and design of the apron. 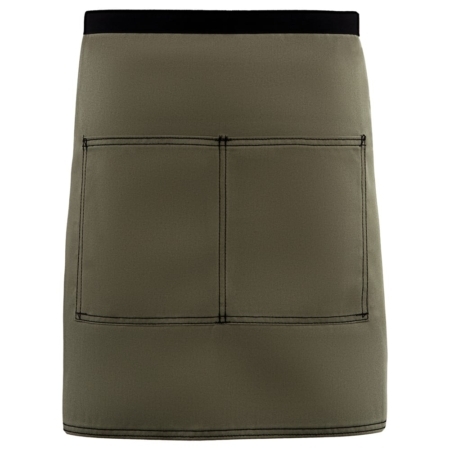 3 divisional pockets keep necessary items organized and close at hand. Dura stain finish so that laundering the aprons is no hassle. Aprons and Smocks’ café apron is more than just a functional item for cooks, servers, and back of house workers. It’s a professional and attractive part of the uniform. For those who are cooking at home, it is also a finishing touch that helps you feel ready for guests while you are finishing up in the kitchen. 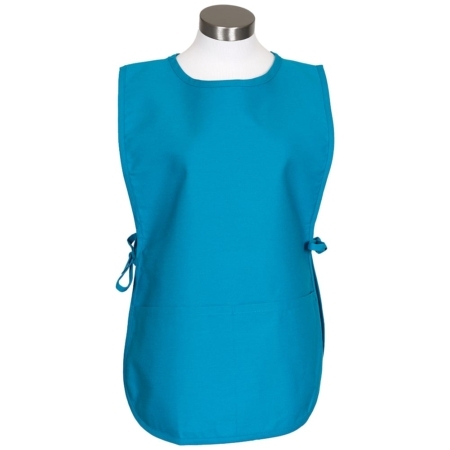 Aprons and Smocks offers discount pricing on bulk orders and customer service that has a great reputation. If you need full coverage in an apron, check out our bib aprons. Contact us to find out about discounts and for any assistance with your order. Or Call Mike for assistance with any order (877-277-6609).